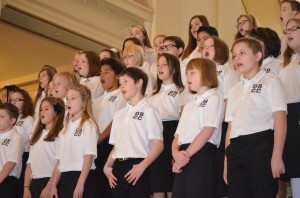 The Oklahoma Baptist Children’s Choir performed live at the 23rd annual Rose Day Pro-Life Rally. 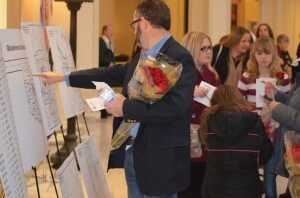 OKLAHOMA CITY—Braving sub-freezing temperatures and snowy conditions, hundreds of Oklahoma Baptists were joined by other denominations and faith-based groups for the 23rd annual Rose Day Pro-Life Rally at the Oklahoma State Capitol on Feb. 5. 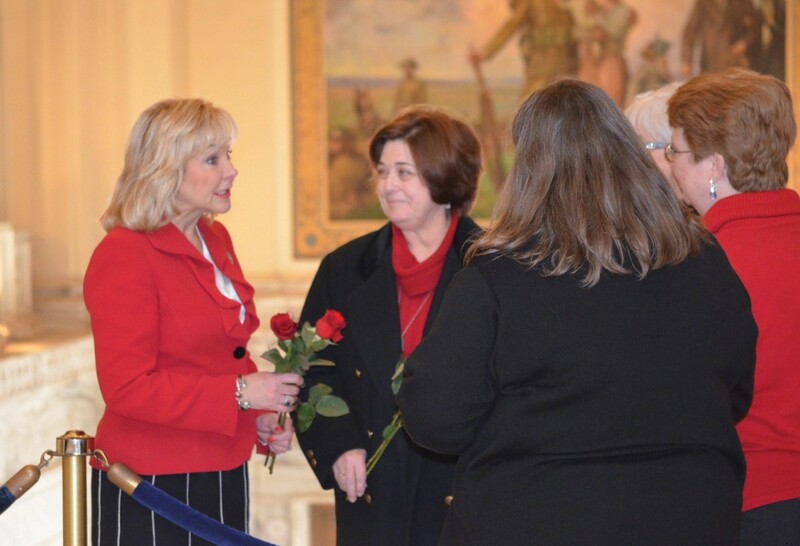 In the morning, droves of pro-life Oklahomans hand-delivered red roses to their elected officials, signifying their pro-life stance. “This is my favorite event of the year, and I was not going to let the snow and ice keep me from speaking out for the unborn and women,” said one attendee. 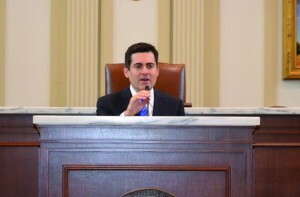 Southern Baptists were prominent on the program of the rally, which took place in the Oklahoma State House Chamber that day. The keynote speaker was Russell D. Moore, president of the Ethics & Religious Liberty Commission of the Southern Baptist Convention. Hundreds of Oklahoma Baptists came to the Oklahoma State Capitol to hand-deliver roses to their elected officials. 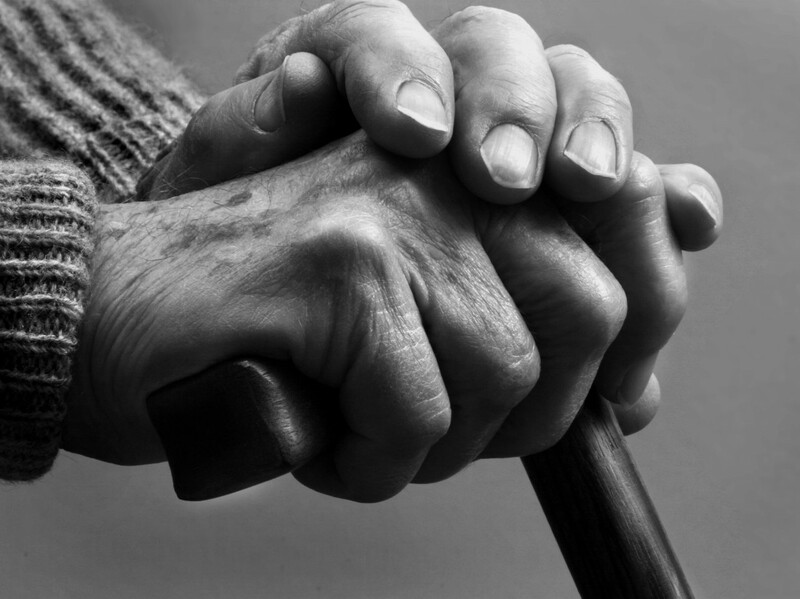 “It is easy for us to think, 41 years after the Row versus Wade decision, that the culture of death that we now live in is somehow normal. This is not normal,” said Moore, who has authored numerous books. “There is a movement afoot, a younger and younger movement of people of all faiths, all backgrounds in this country saying women deserve better than a culture of death, children deserve better than a culture of death, families deserve better than a culture of death. We need to do better than that,” added Moore, who gave a testimony about how God helped him and his wife, Maria, adopt two sons internationally. The Southern Baptist Convention’s Ethics & Religious Liberty Commission President Russell D. Moore was the keynote speaker for Rose Day. Kristen Sullivan, a member of Wellston, First, also gave a moving testimony of God’s redemption. 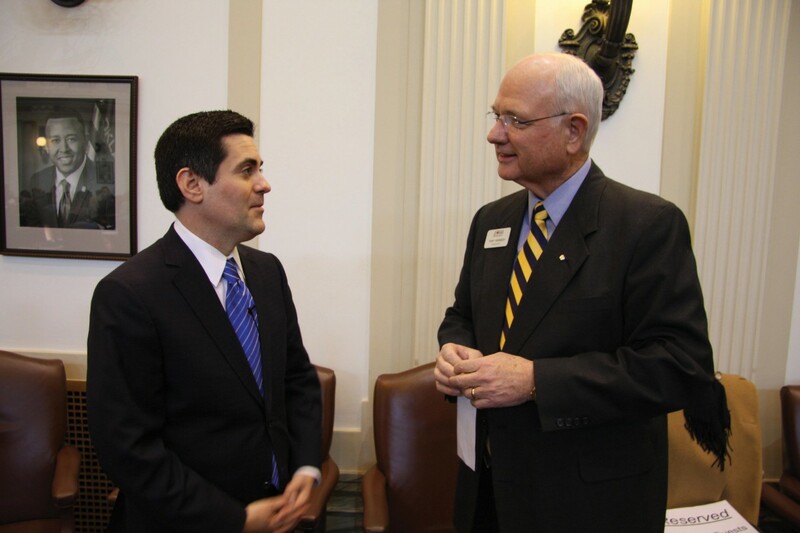 “It is with a deep sense of personal gratitude that I, Oklahoma Governor Mary Fallin, commend and recognize Dr. Anthony L. Jordan for his years of leadership in the pro-life movement. A long time pastor and denominational leader for Oklahoma Baptists, Dr. Jordan has exemplified the best qualities of the life movement and has been a great friend to the unborn children of this state. Oklahoma Baptist Homes for Children President Tony Kennedy, right, visits with Moore. Kennedy offered the event’s invocation. 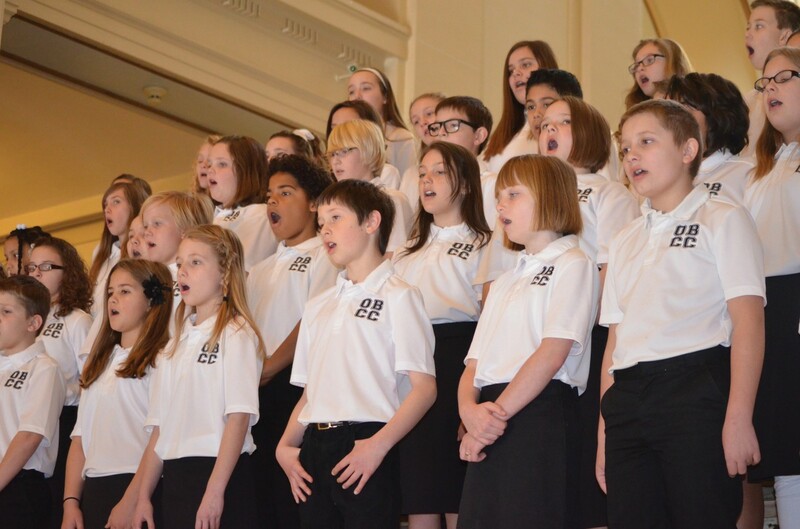 The Oklahoma Baptist Children’s Choir performed two songs at the event, and Tony Kennedy, president of Oklahoma Baptist Homes for Children, offered a prayer at the event, which included remarks from Gov. Fallin and Lt. Gov. Todd Lamb, a member of Oklahoma City, Quail Springs. Oklahoma Gov. 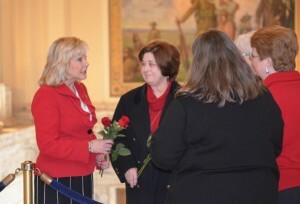 Mary Fallin receives red roses from pro-life citizens at Rose Day. Fallin spoke at the event and voiced a special commendation for the work of BGCO Executive Director-Treasurer Anthony L. Jordan. In spite of Oklahoma having passed some of the strongest pro-life legislation in the country in recent years, Moore encouraged Rose Day participants to stay the course until every life is protected and valued.